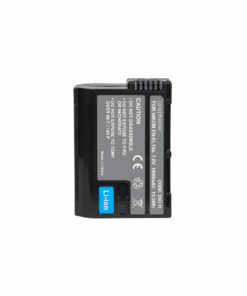 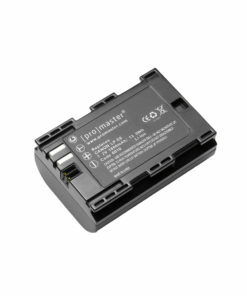 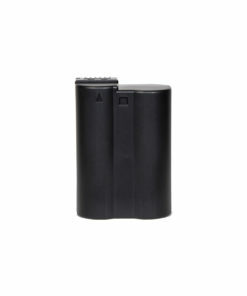 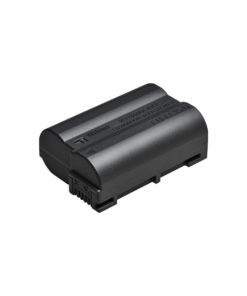 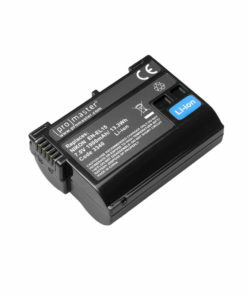 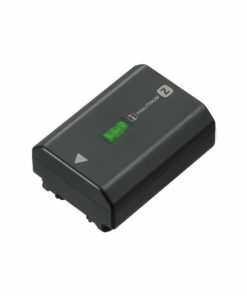 The Panasonic DMW-BLJ31 Rechargeable Li-ion Battery is a replacement accessory made for the Panasonic Lumix S series cameras. 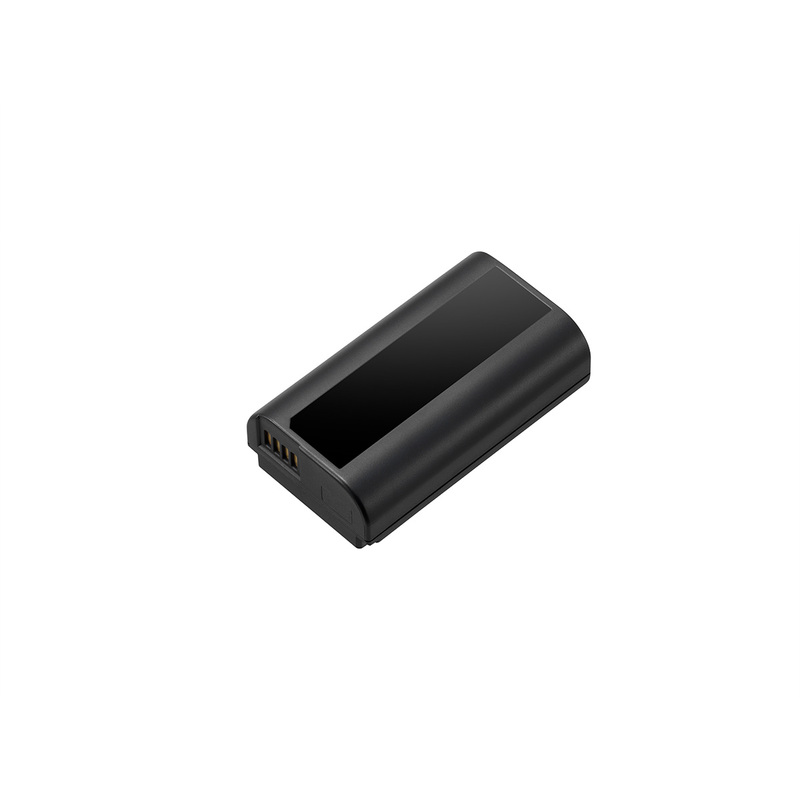 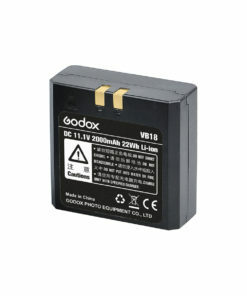 This Li-ion battery offers an output range of 7.2 V and power capacity of 3100 mAh. 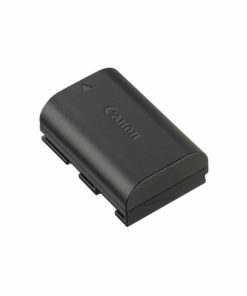 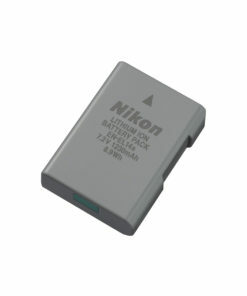 You can use the battery for the newly introduced LUMIX S1 and S1R cameras.